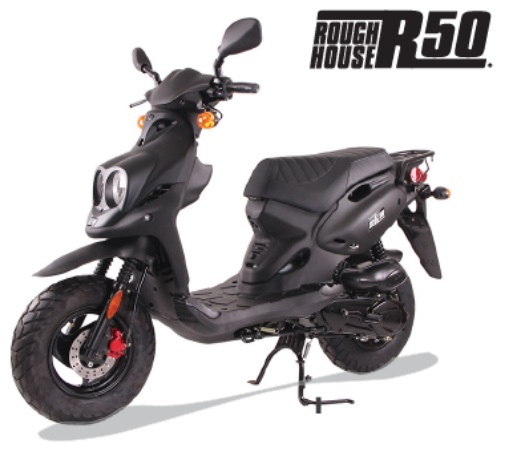 Built for adventure, the Roughhouse 50 is tough, practical, sporty and fun. 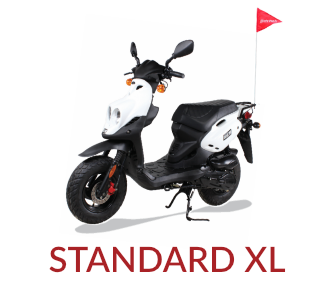 Offering the same high performance 50cc engine and 100 mpg tank, but with a set of slightly knobby tires that can handle the dirt road when the pavement ends. 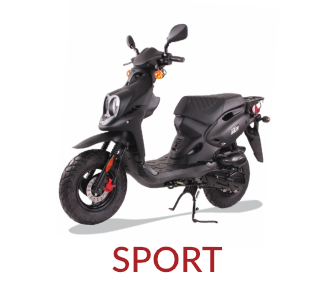 A ride on the Sport Roughhouse will make you feel youthful again. 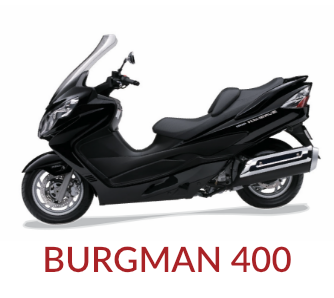 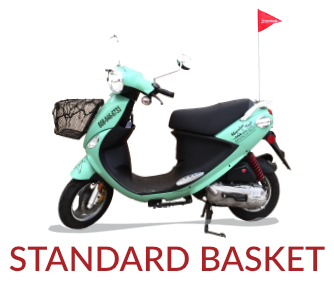 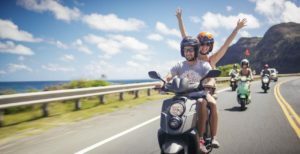 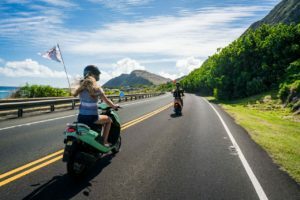 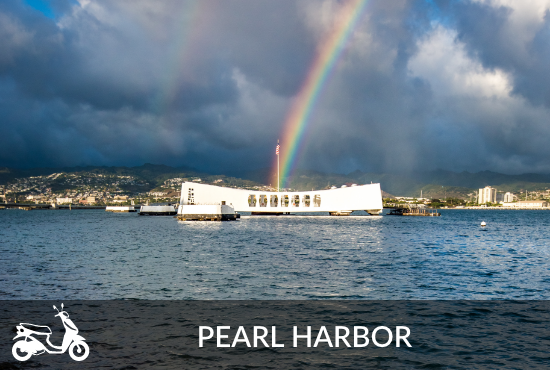 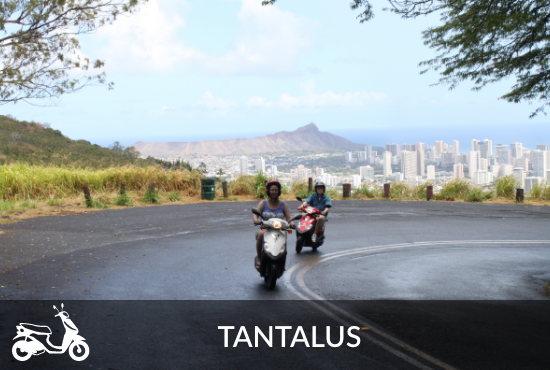 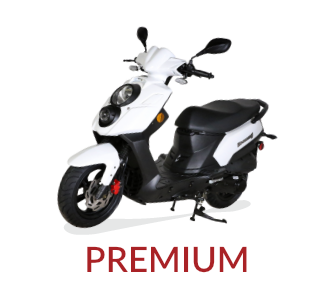 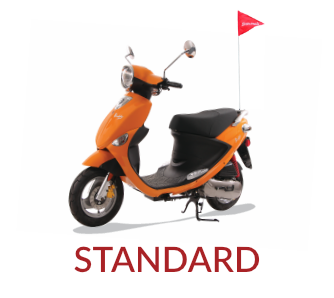 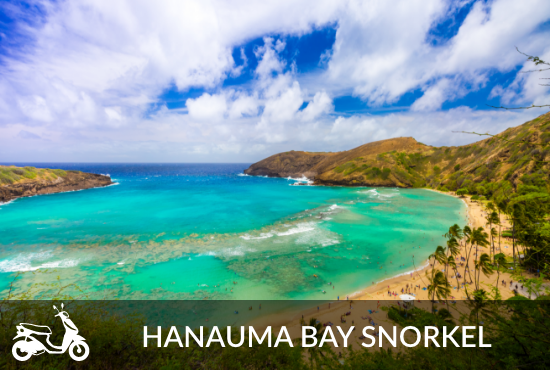 Every moped rental includes secure locks, helmets, island maps and tour routes.